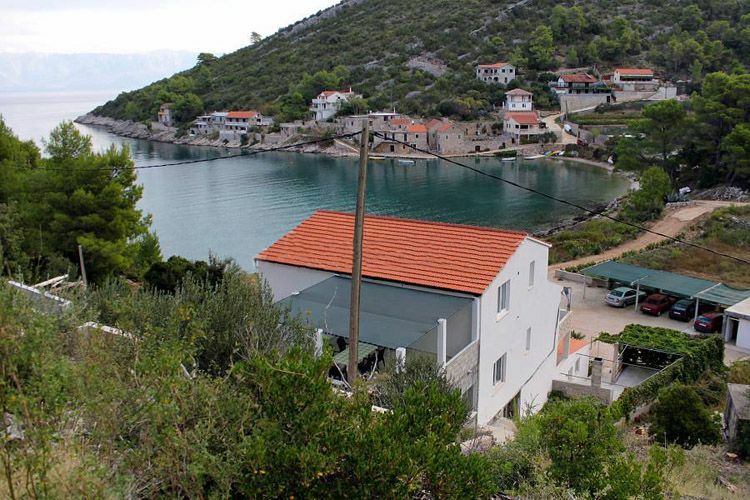 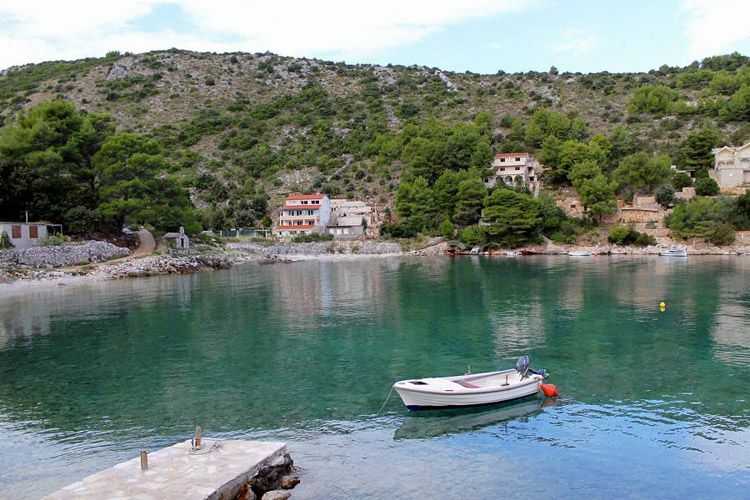 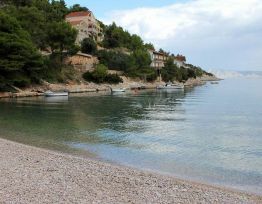 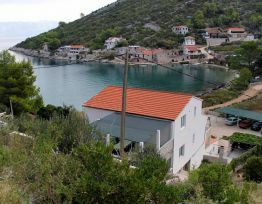 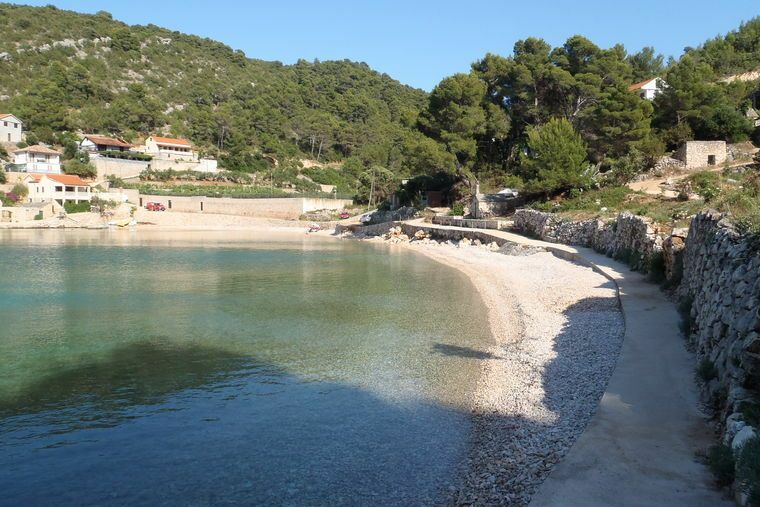 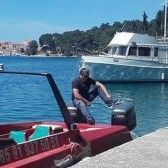 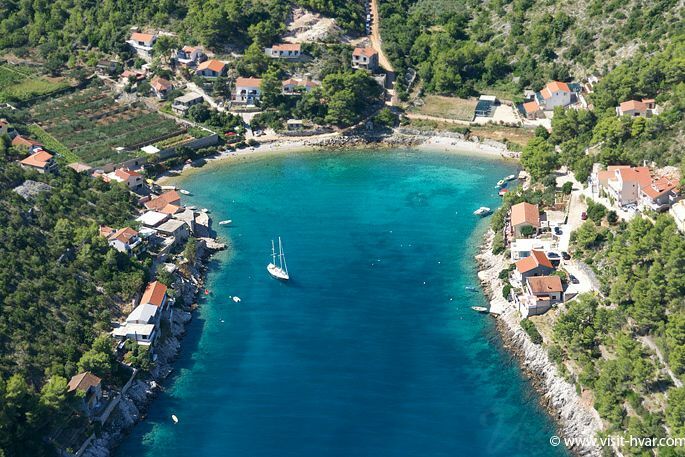 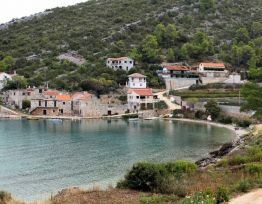 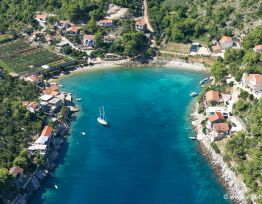 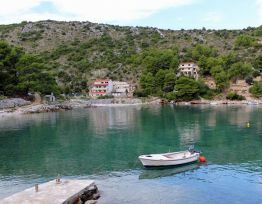 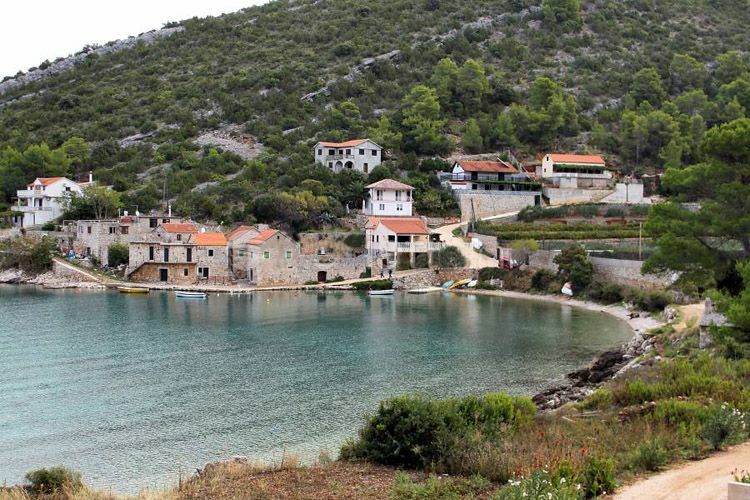 Near Jelsa, on the north side of the island of Hvar there is the cove Prapratna, known for its countryside house from the 18th century. 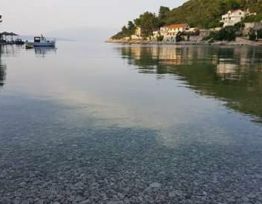 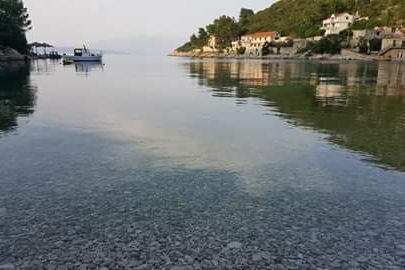 With its crystal clear waters which caress its shores and the calmness with which it exudes is the proper vacation far away from the noise and crowds. 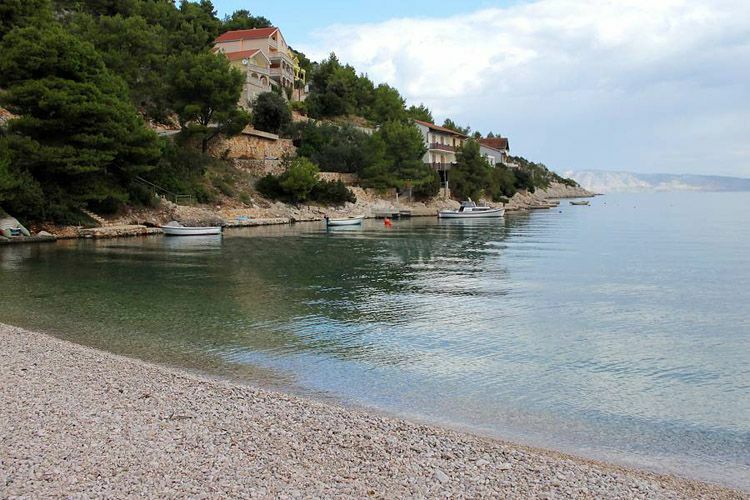 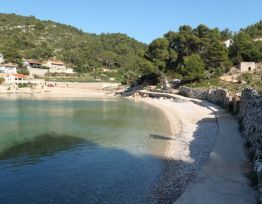 A boat from Jelsa will bring you here.